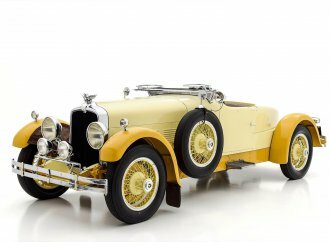 One of only 11 916s built. 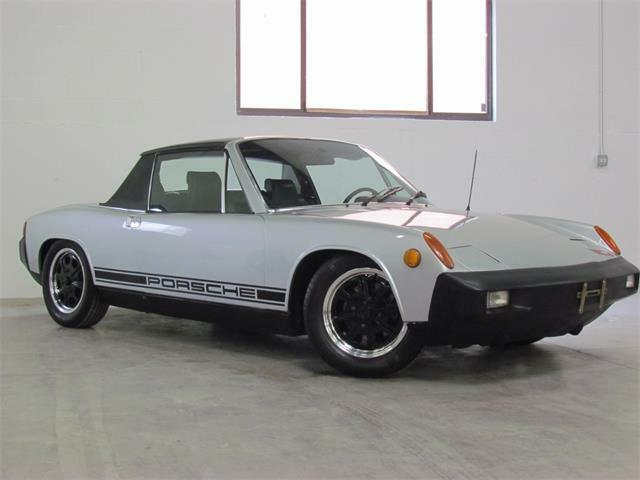 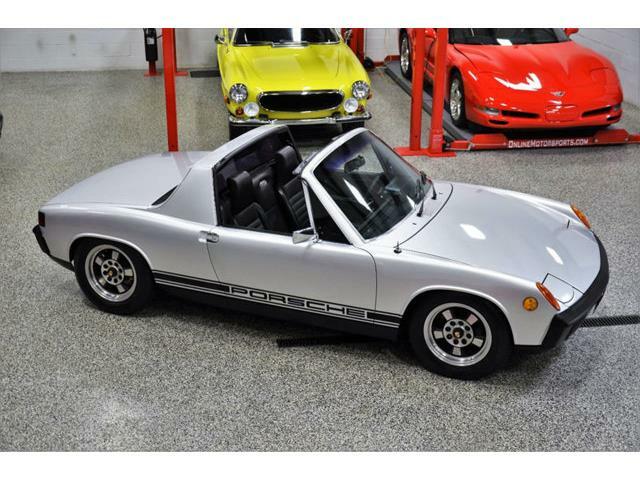 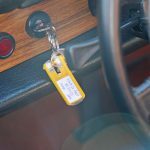 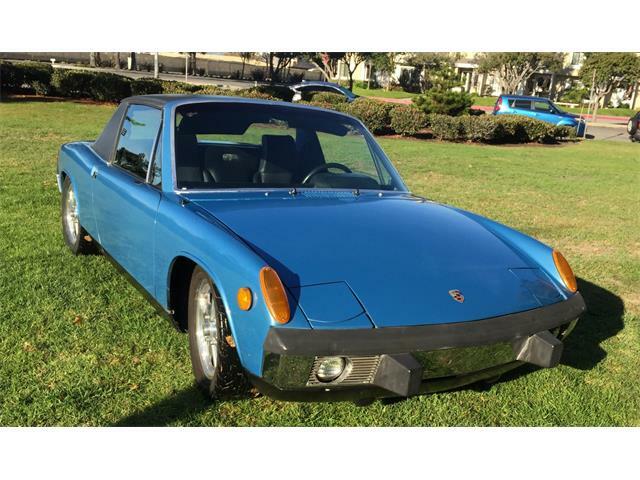 The Porsche 914 is a model that was unloved and discounted by Porsche purists almost since its introduction. 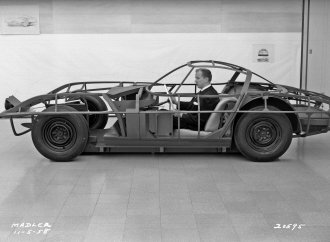 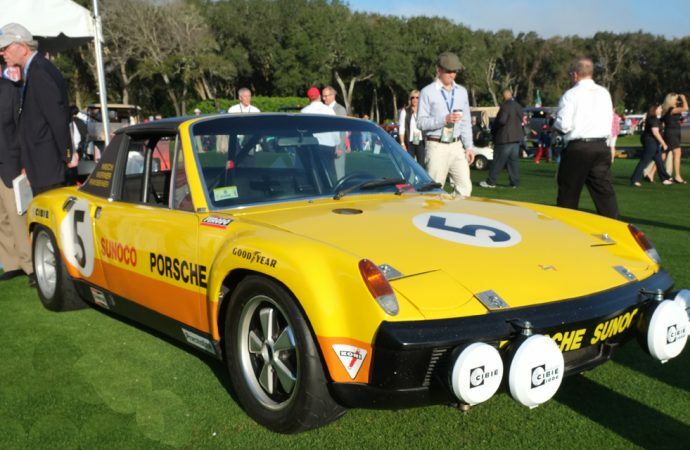 Derided as a Volkswagen and not worthy of the Porsche nameplate, these cars suffered for decades. 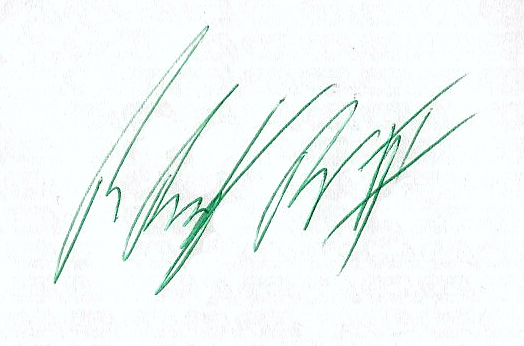 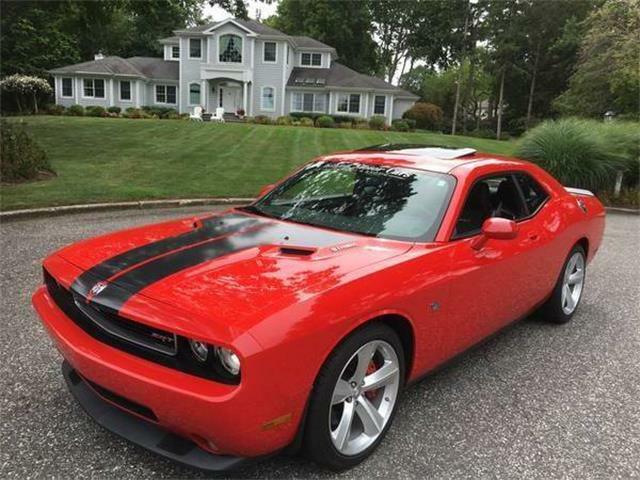 However, something has changed over the last 10 years. 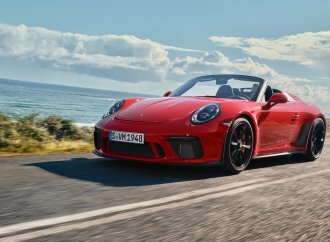 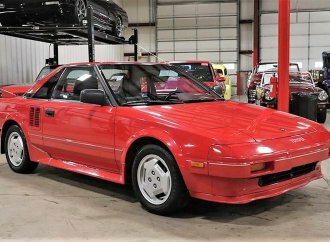 These formerly unloved Porsche cars have had a renaissance of sorts and prices have risen as the demand for good examples has increased. 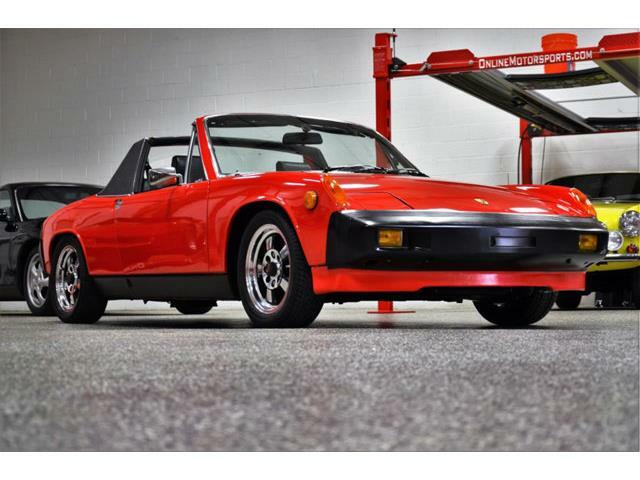 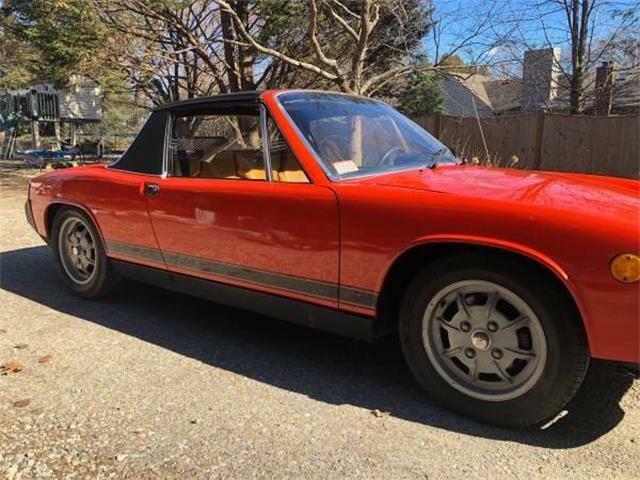 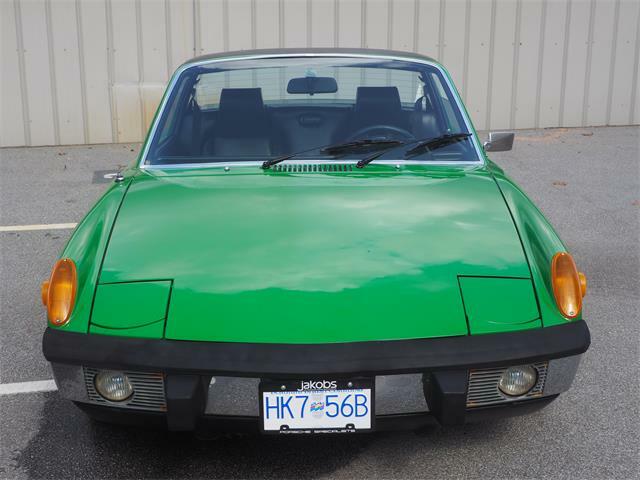 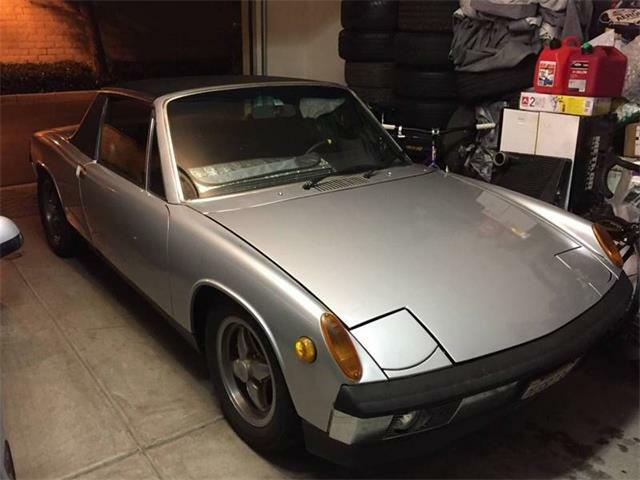 A few years ago, a nice, all-original 914 could be bought for as little as $3,000, but these days these same cars cost upwards of $10,000. 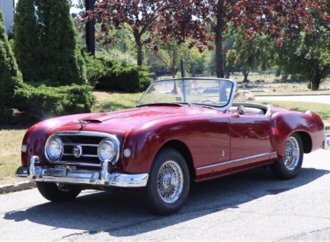 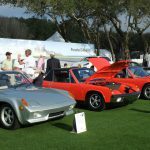 This trend is likely to continue and prices will continue rise, especially now because of the vision of Bill Warner and his amazing Amelia island Concours. 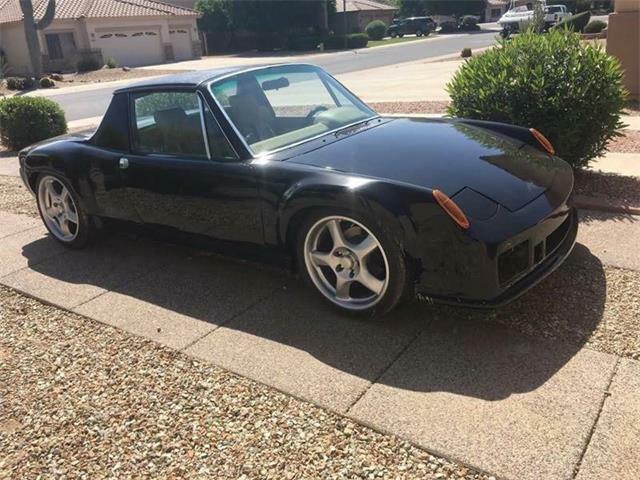 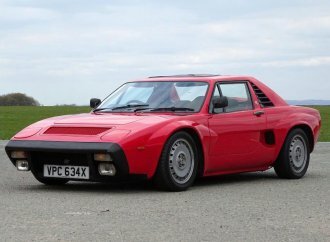 Only 11 of these 916s were built. 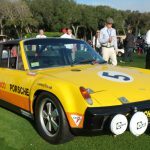 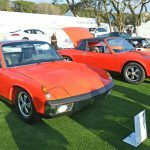 Last weekend, the concours featured the 914 with a great display of these terrific cars, with everything from street cars and race cars to special-build models such as the 916 and one of the two 914-8 — the one on display the personal car of Porsche grandson Ferdinand Piëch. 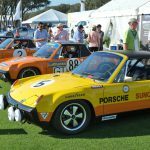 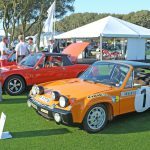 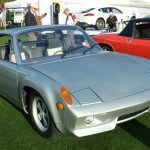 The crowd around the display of these cars at the front of the Porsche factory display at the concours was one of the largest of the weekend and showed that these former red-headed stepchildren of Porsche are finally having their day in the sun. 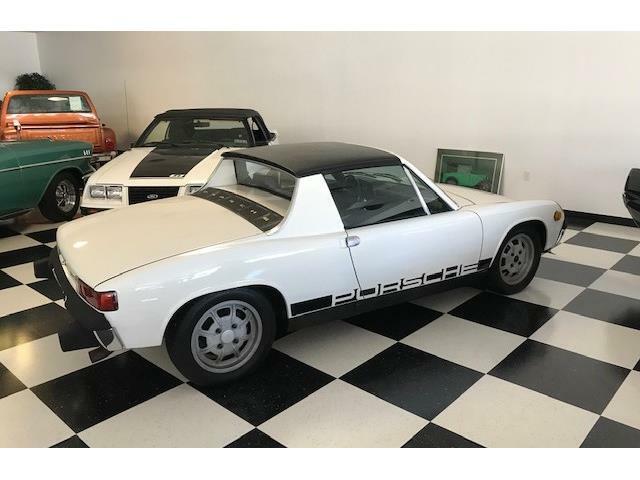 Having owned three 914s myself — a 1971 914-6, a 1971 914 1.7 and a 1973 2-liter car — I think it is about time that these underrated and great driving cars are finally getting their just desserts. 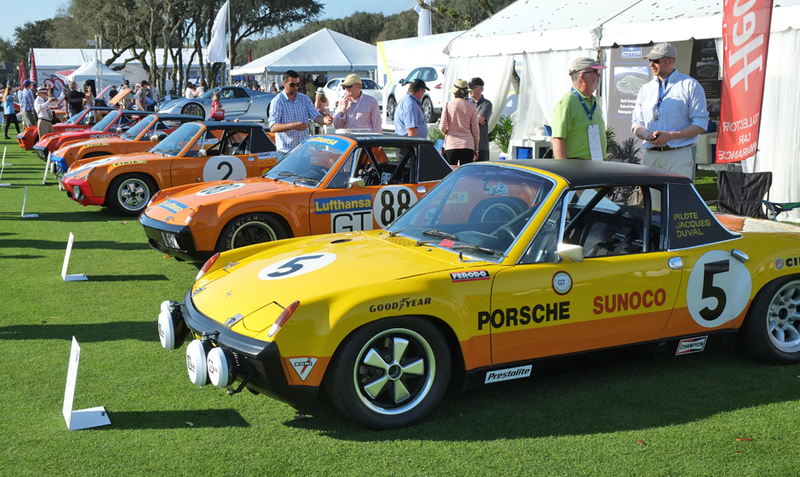 If you were able to attend Amelia Island and see this great display, you realize how awesome these cars are already. 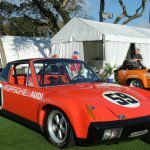 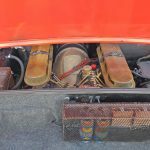 If not, check out the pictures from the concours and then get out there and buy one before these, too, follow the trend of the other air cooled Porsche models and double in value. 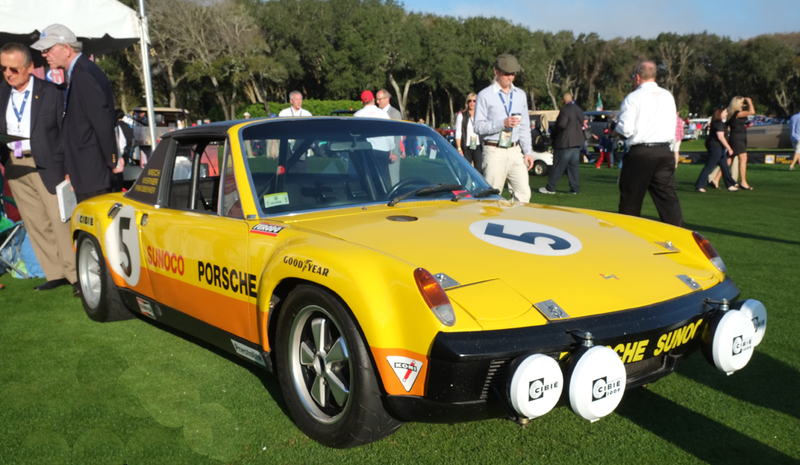 Thank you Bill Warner for having the foresight to celebrate these cars at the best concours in the United States.